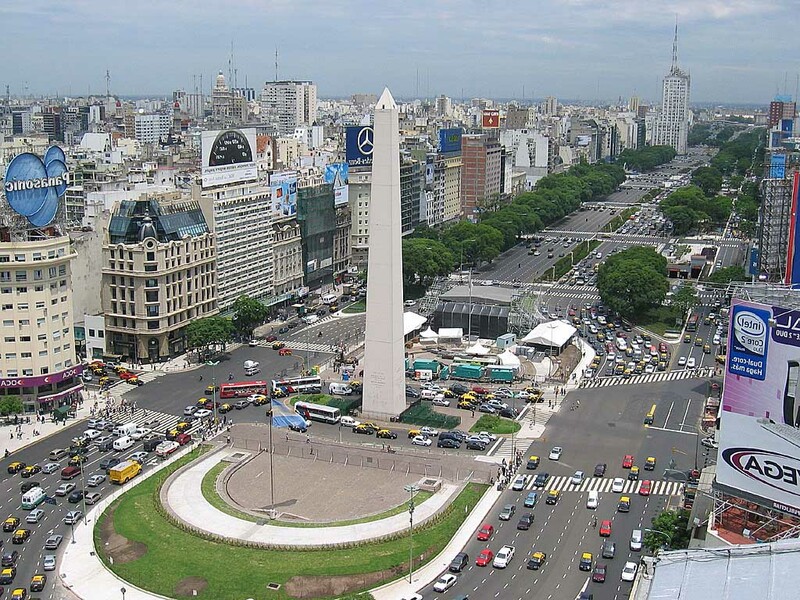 The capital of Argentina is usually associated with the name of Evita, tango or football. 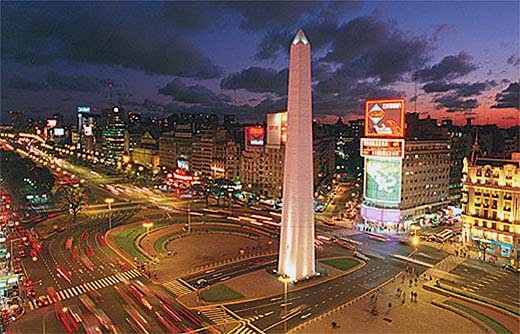 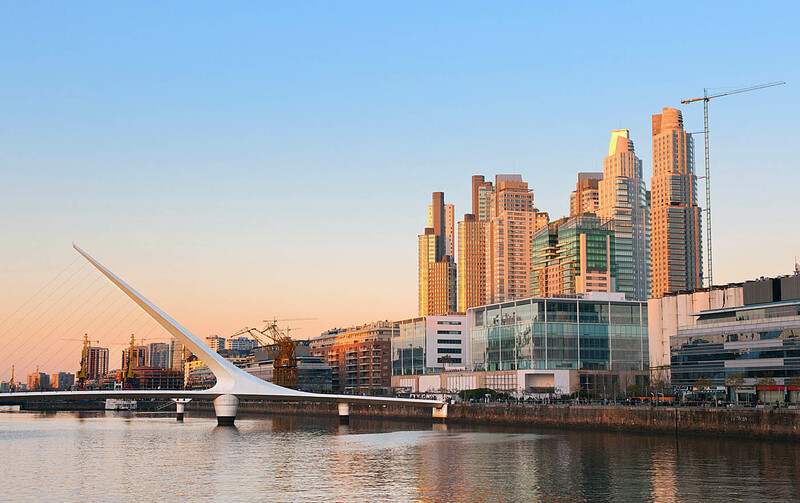 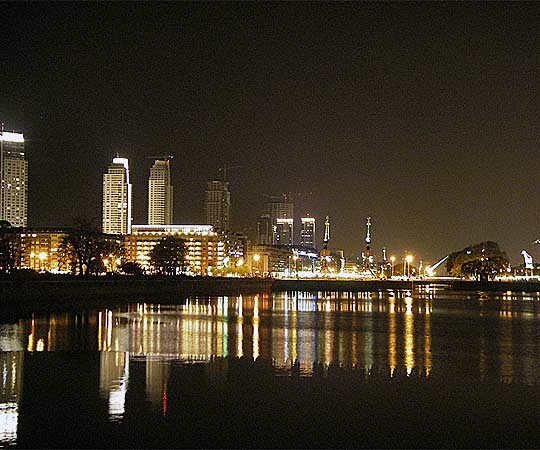 "The port of our Lady Saint Mary of the Fair Winds" – exactly so sounds the historical name of Buenos Aires. 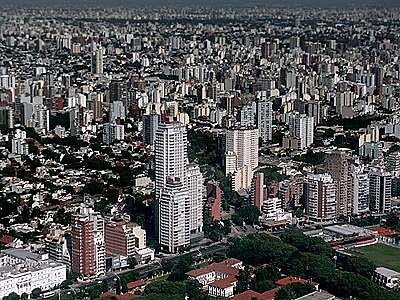 This is a real "city of contrasts" - next to modern skyscrapers the old Spanish quarters are preserved; and many poor neighborhoods and slums are contrasted with fashionable districts of center and suburbs. 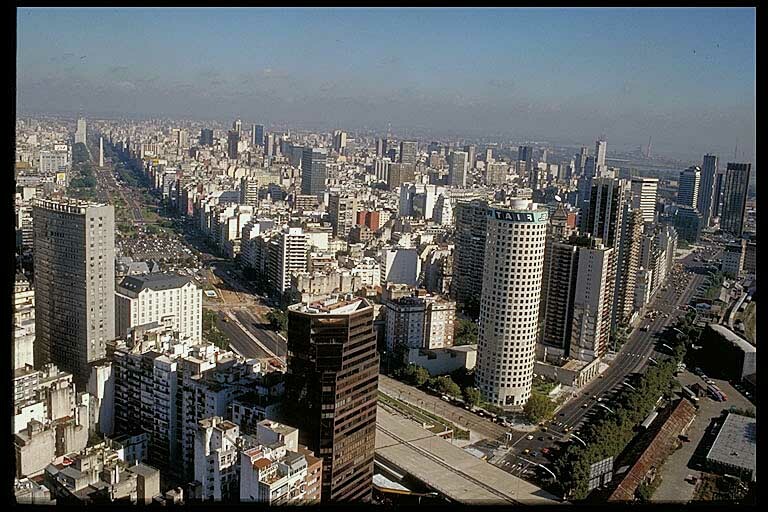 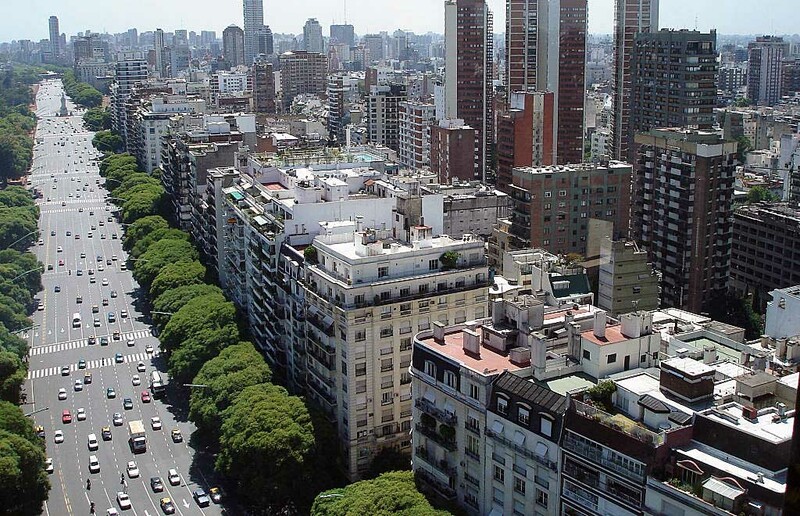 The old part of the city resembles at the same time Paris, London and Madrid and new areas of Buenos Aires – are a modern city with multistory buildings and skyscrapers, which contain business centers and offices of large companies. 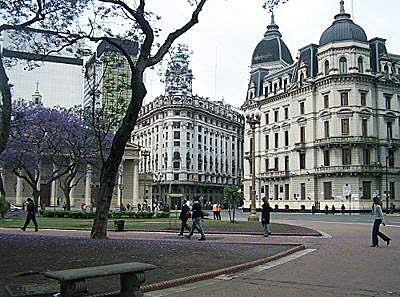 An overall construction of the capital, however, retains the features of the colonial period - the main square with an access to the sea and straight configuration of the streets. 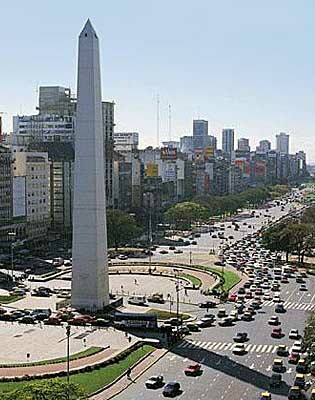 The city is rich in greenery, parks and boulevards; in the central part there are a lot of different monuments and memorials. 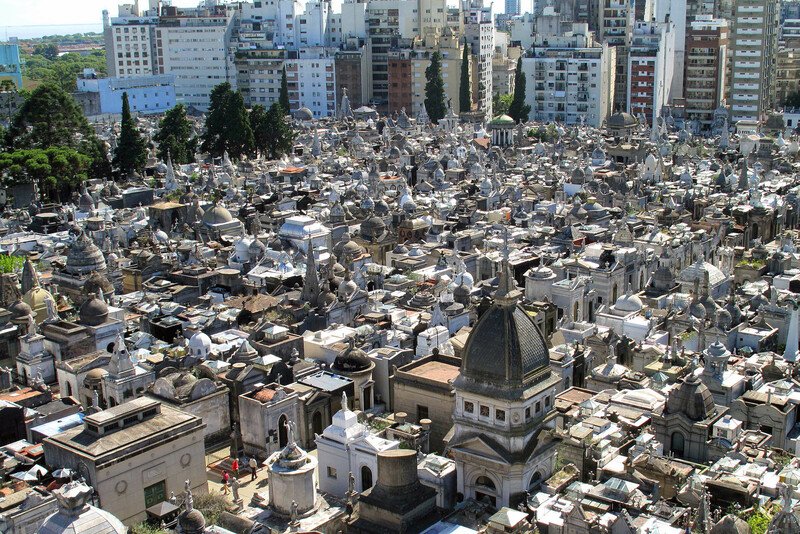 In the main tourist area of La Boca (by the way, it was there where the Argentine tango was born) you can take a walk along the pedestrian zone Caminito, where straight in the street one can find tango dancers training, relax on the Plaza San Martin, and philosophize at the Recoleta cemetery. 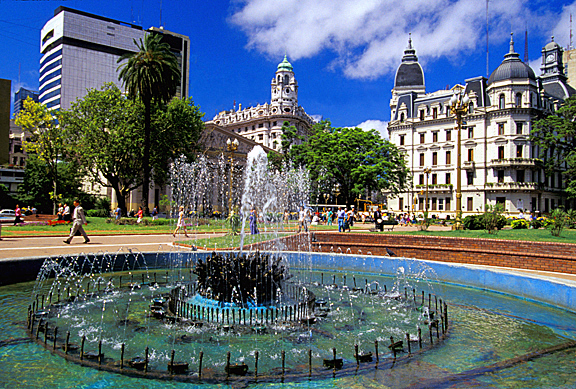 The main places of interest in Buenos Aires are: the Plaza de Mayo, the Cathedral Metropolitana (there is the tomb of Jose Francisco de San Martin, the country's national hero of the times of the struggle for independence), the Museum of Natural Science, the Museum of Fine Arts, the International Art Gallery, the Museum "Fernandez Blanco" (the Museum of Colonial Art), the National Museum of Art, the Museum of Cinema, the National History Museum, the famous Teatro "Colon" - the center of opera and ballet throughout South America, Avenida 9 de Julio (the world's largest shopping district). 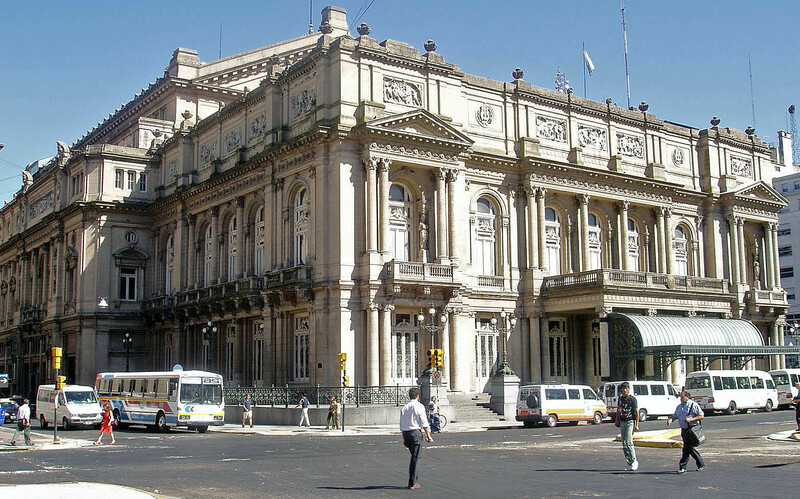 One of the most famous tango shows - El Viejo Almacen is a combination of live music, professional dance, violin and bandoneon (accordion), and also ethnic music.